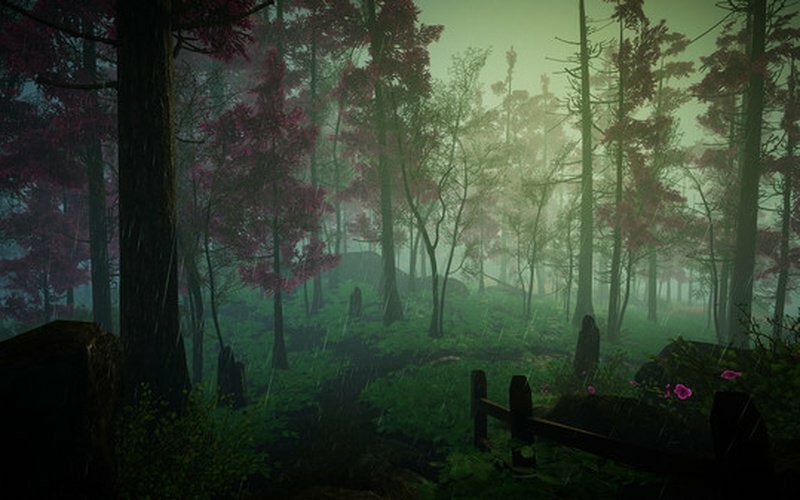 Eastshade is an atmospheric open world exploration game in which you play as a traveling painter. 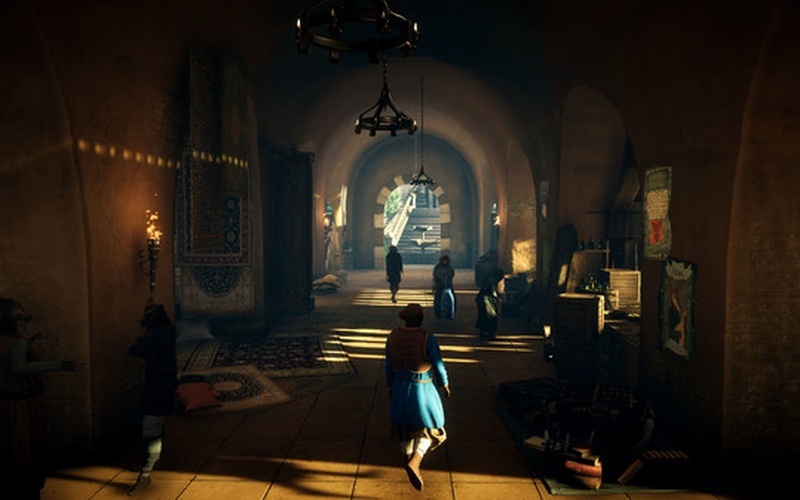 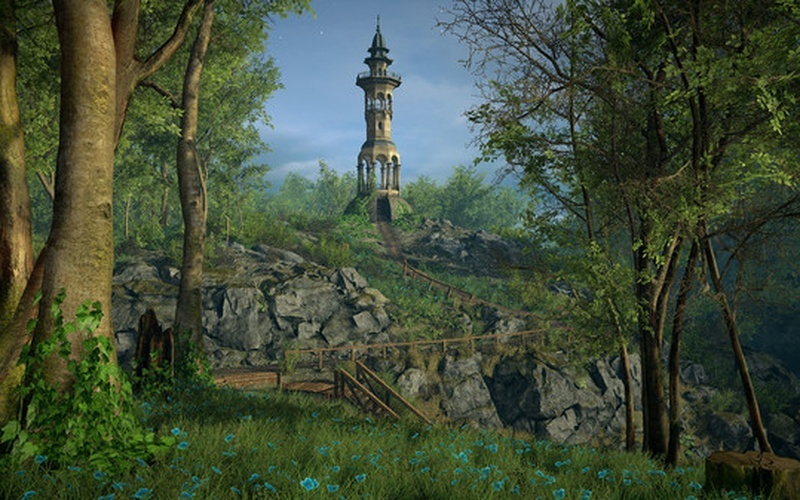 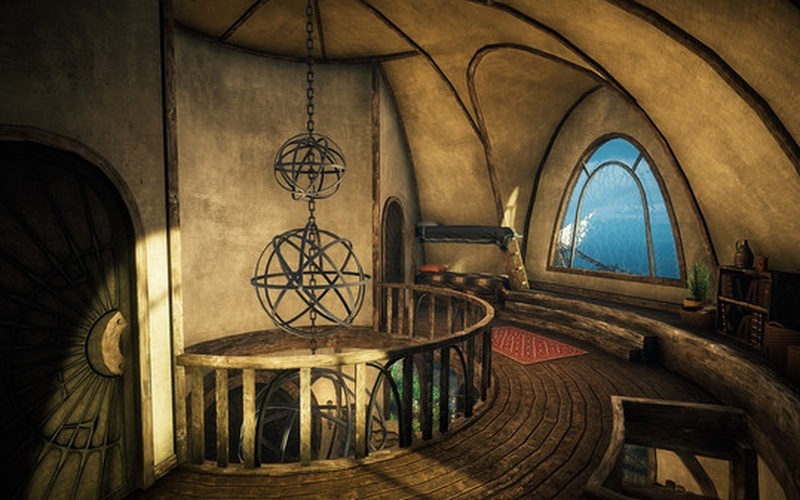 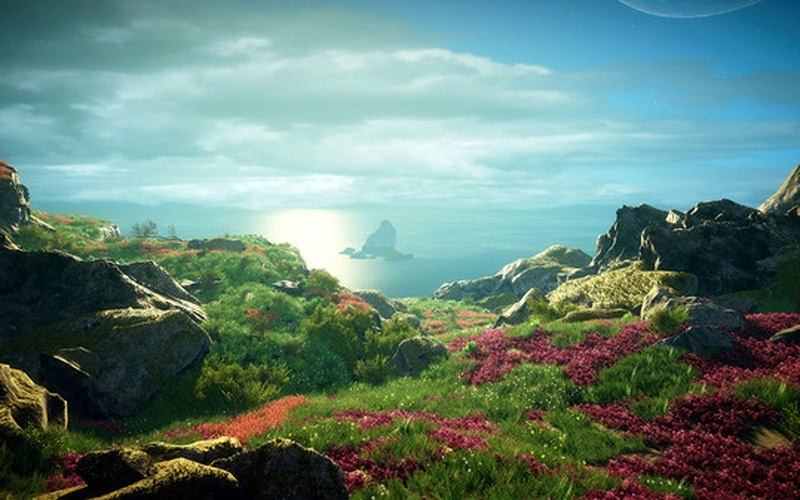 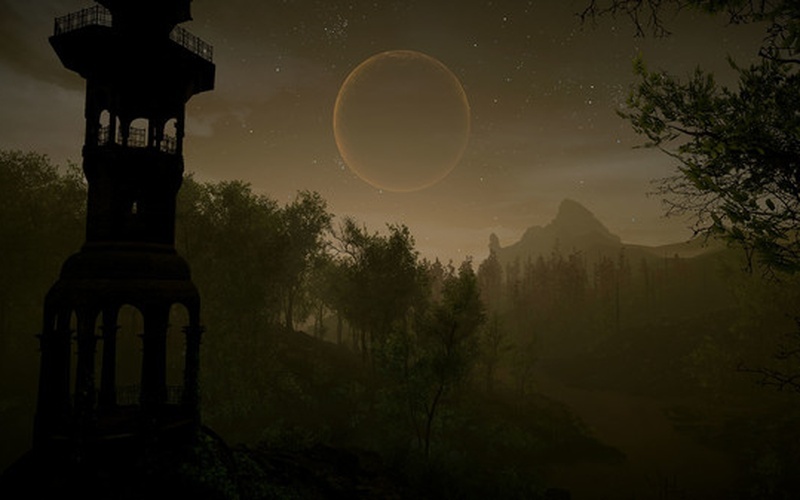 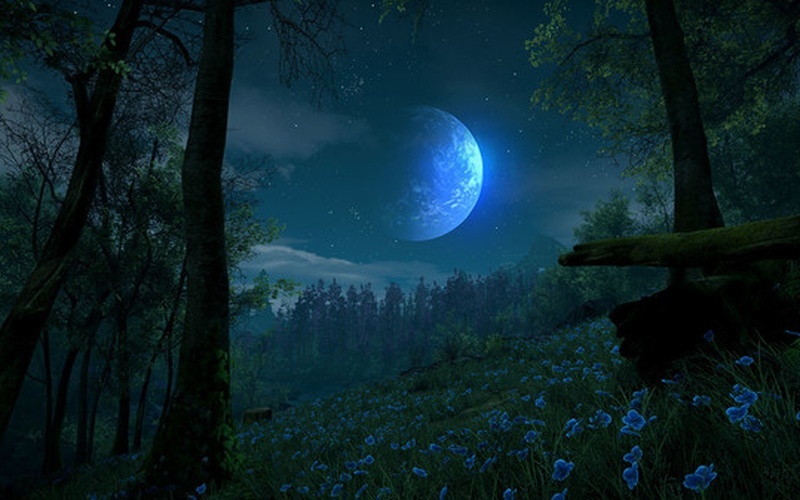 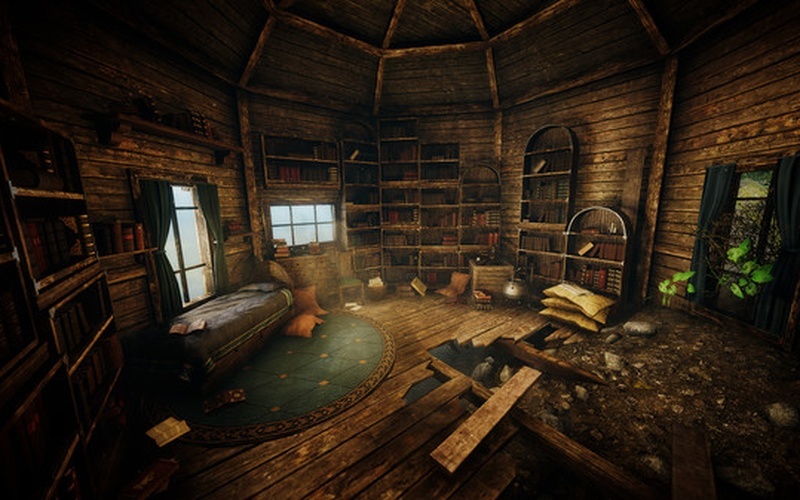 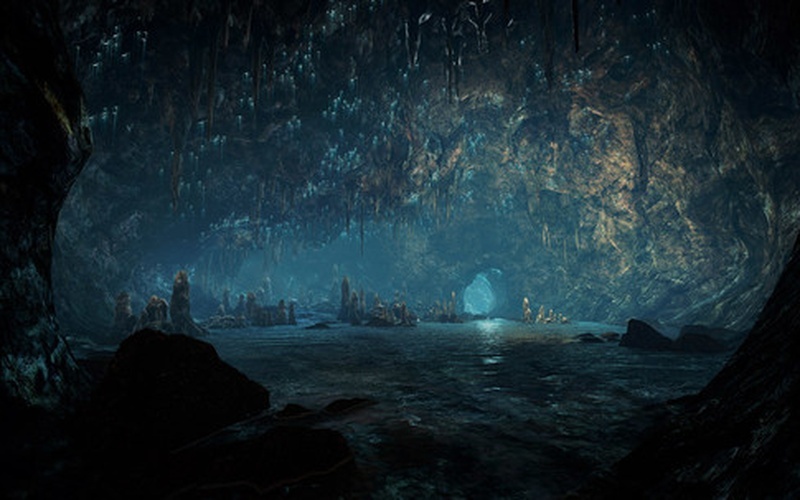 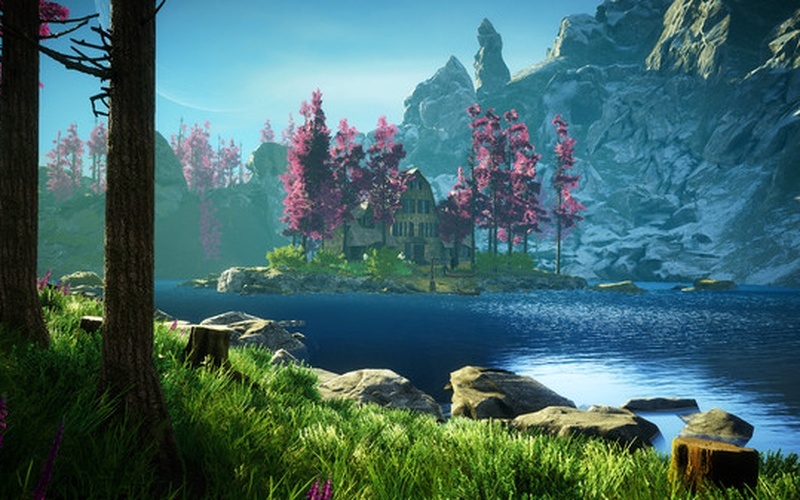 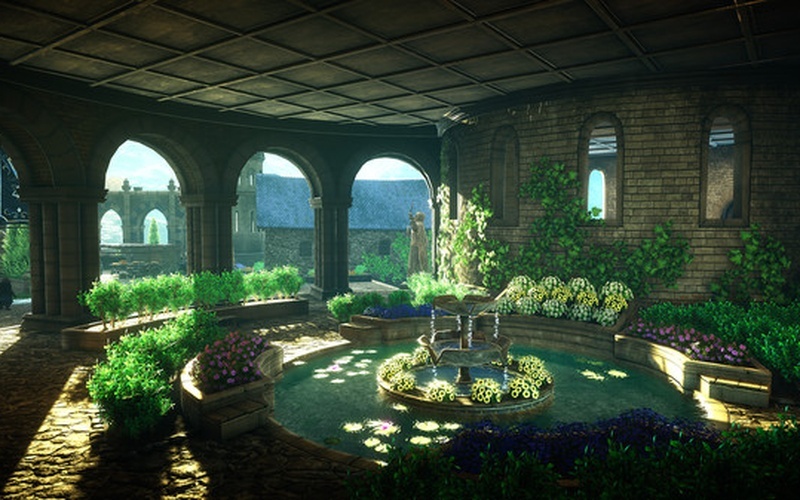 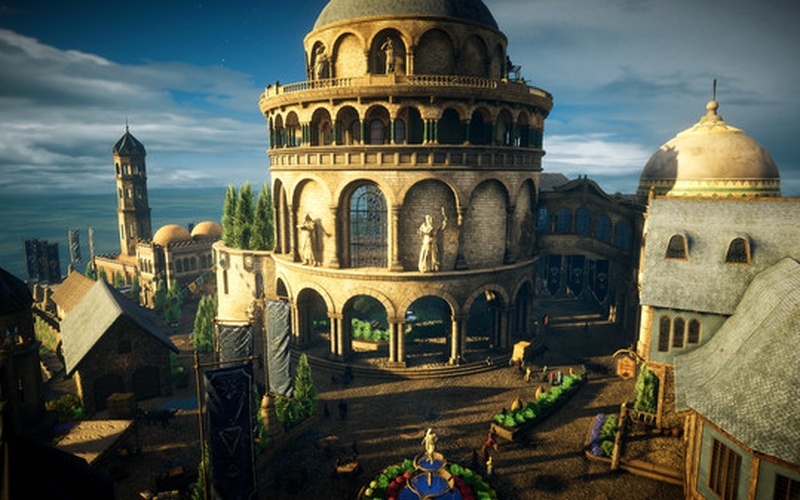 The game was developed and published by Eastshade Studios on February 13th, 2019. 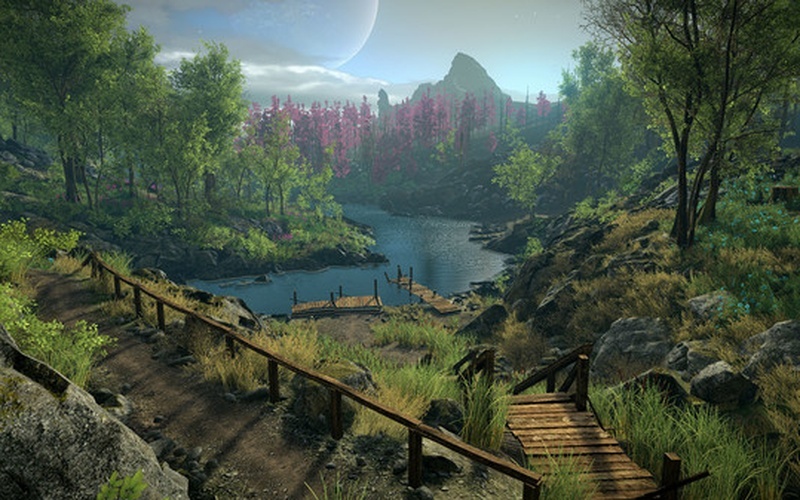 Travel the island of Eastshade and try to capture the beauty of the world on your canvas. 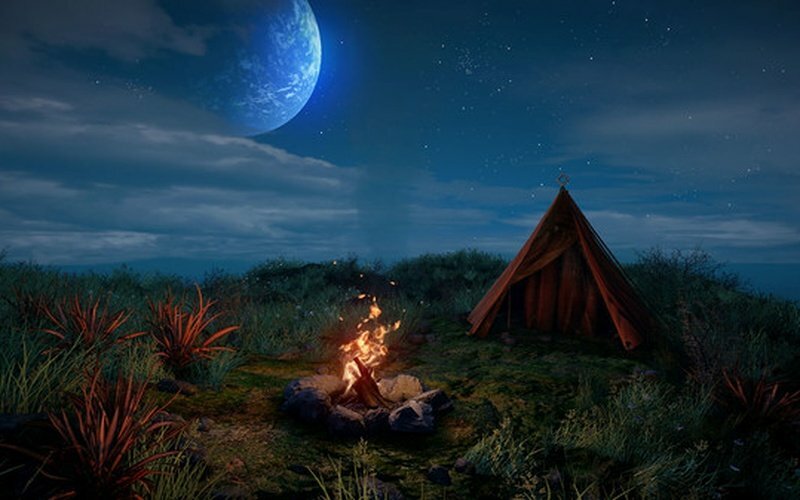 Speak with the inhabitants of this land in order to learn more about their simple lives, make friends on the way, and lend a hand to anyone that needs it. 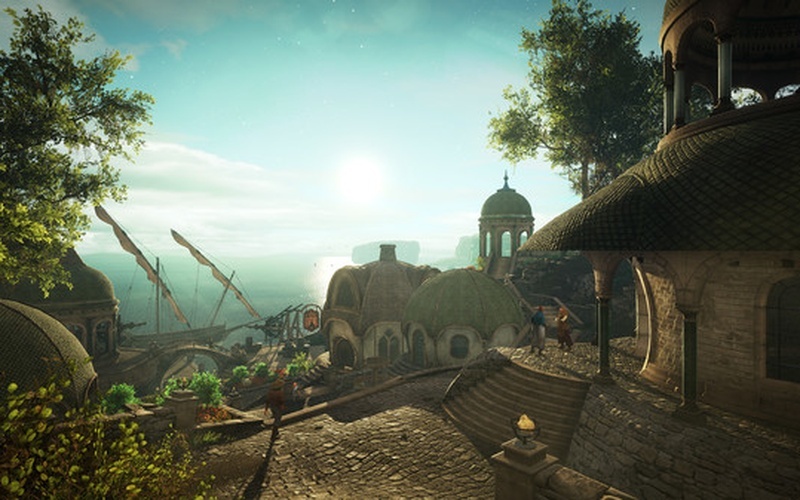 Witness the charm of stunning cities, scale summits, uncover various mysteries, and just absorb that sense of wonder that Eastshade gives out. 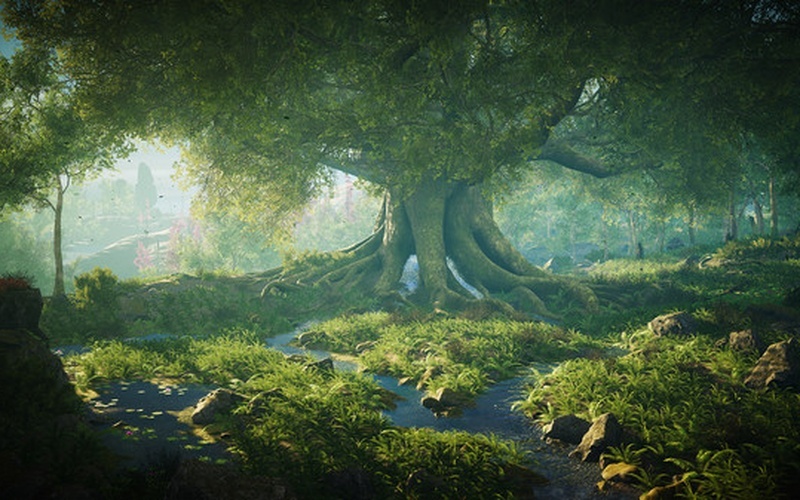 This land is ancient, and it holds many secrets. 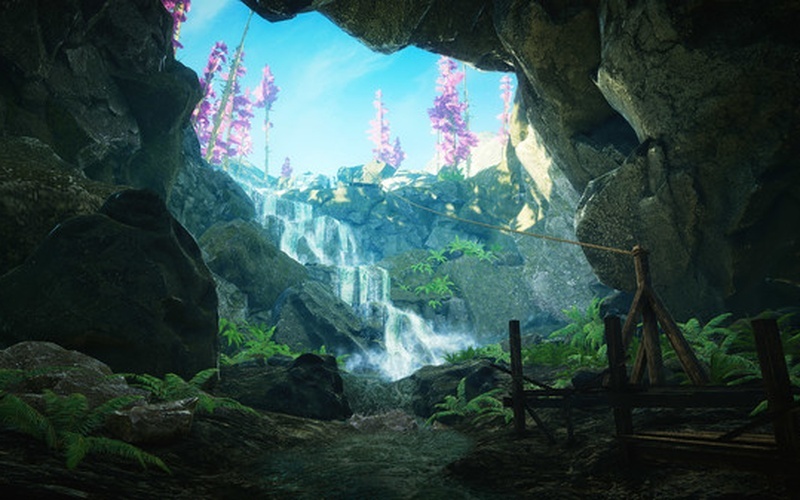 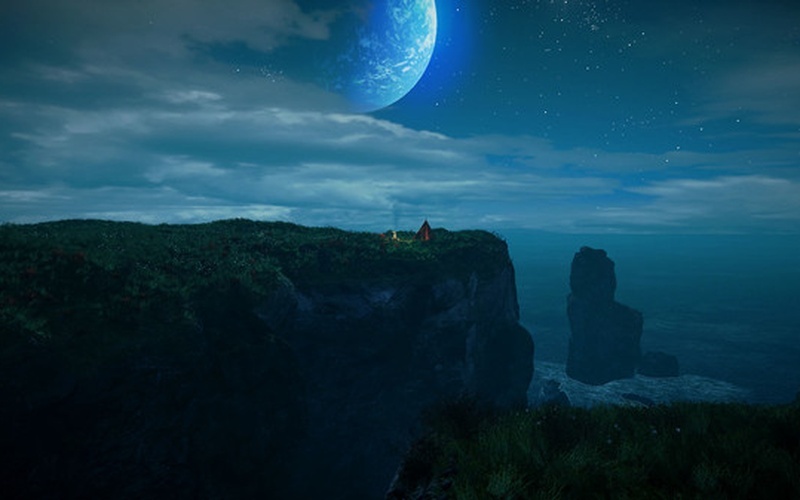 Players can uncover many mysteries on their journey through the island if they are able to reach places which are often separated from the rest of the land by obstacles. 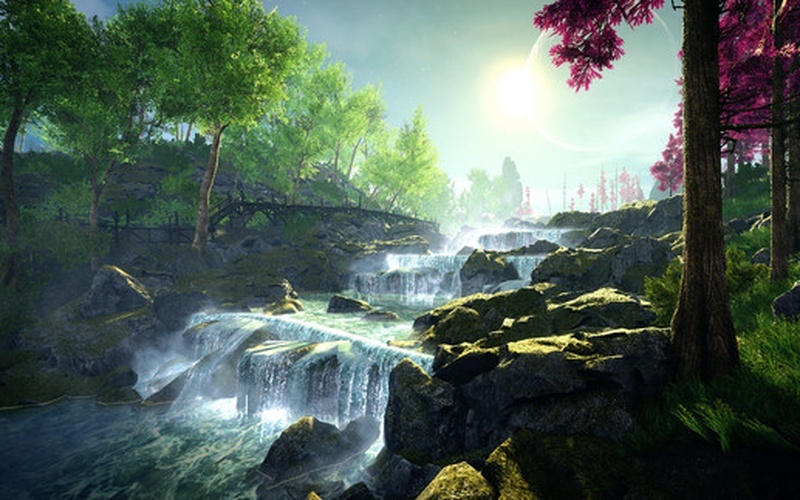 See how your actions change your surroundings and affect the world. 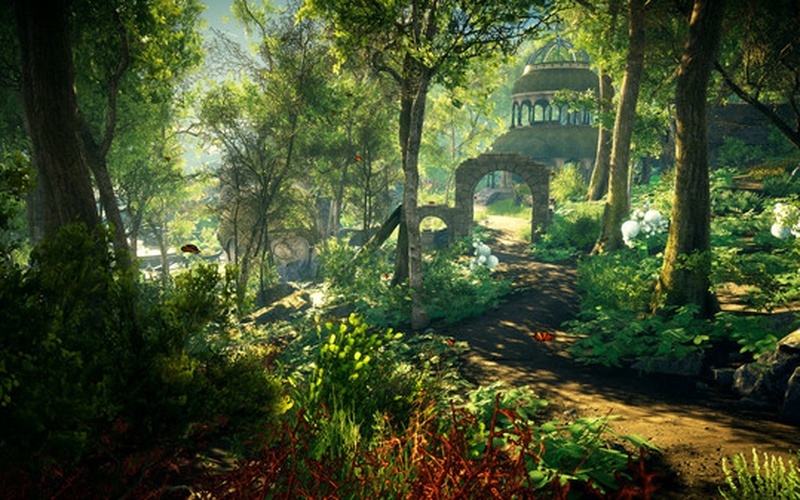 Eastshade is a game that is meant to be a soothing and peaceful experience that is filled with adventure and exploration. 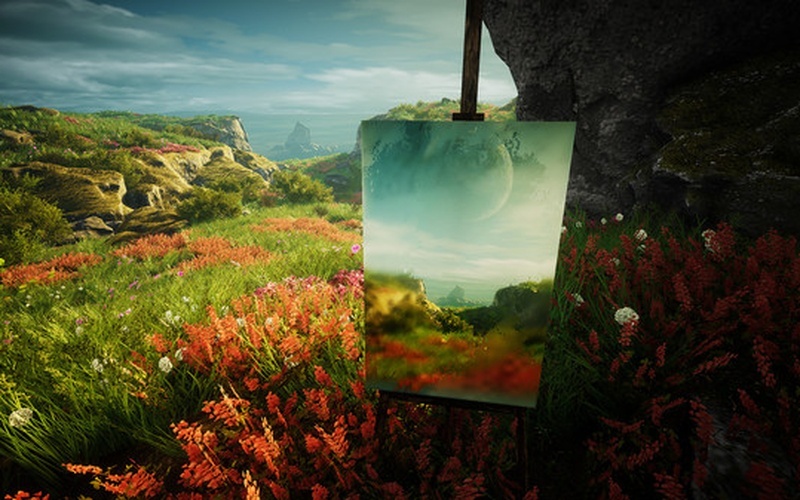 Create mesmerizing paintings anywhere in the world and then offer them to the people in order to unlock certain secrets or even gain access to some items. 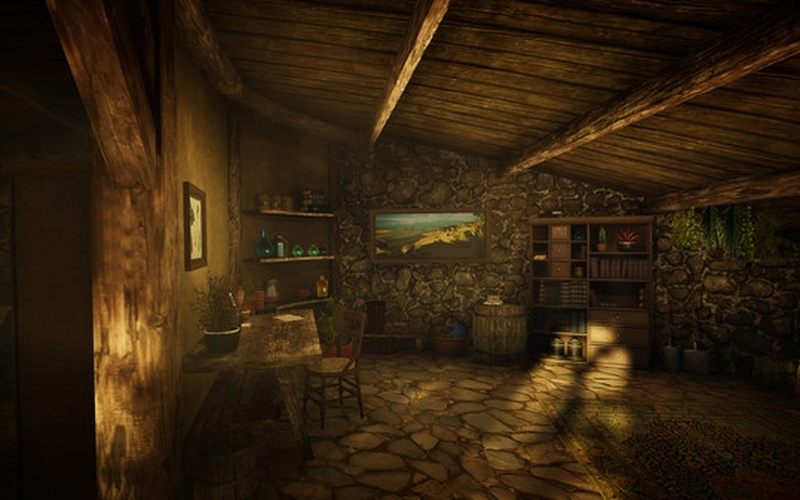 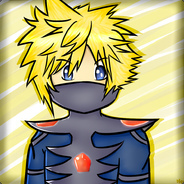 Certain crafting materials and schematics can be found and used to overcome certain obstacles and unravel some quests. 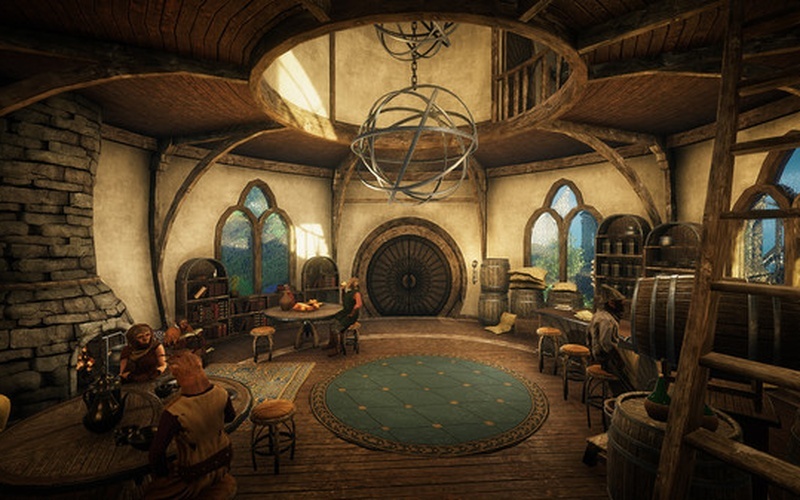 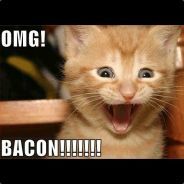 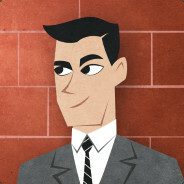 Thanks to fully-voiced and dynamic conversations and topics which can be unlocked, the player will always stay immersed in the game's atmosphere.